YOUR CLIENT DATA DESERVES ITS PRIVACY! Chocolate Cloud focuses on delivering software solutions for a wide array of flexible distributed and cloud storage technologies using network coding. At the core of our solutions, we run the fastest network coding software library… the fastest dense erasure coding library for that matter. 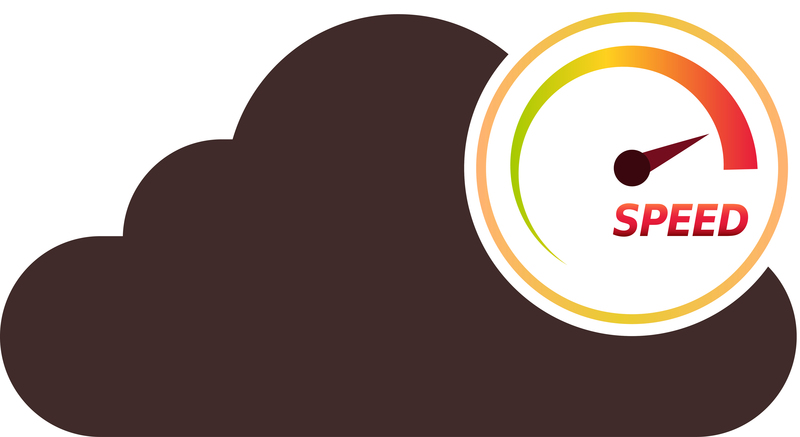 Chocolate Cloud offers software solutions for managing storage in multiple storage clouds. 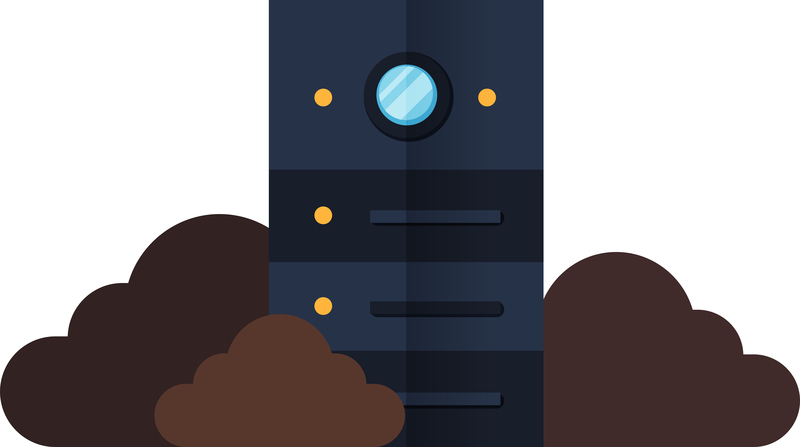 Whether our customers are interested in employing commercial cloud storage services, deploy their own clouds, or a mix of the two, our technology allows to store files reliably while reducing the storage cost. Moreover, our solutions empower our customers to deliver faster download speeds based on the characteristics of the individual storage clouds. 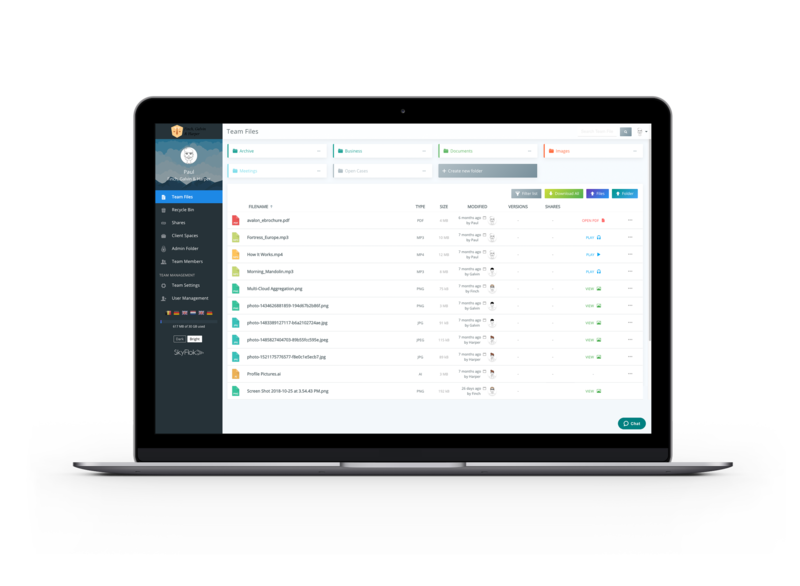 If you are interested in developing your own multi-cloud product or integrating our technology to a proprietary solution, contact us. Chocolate Cloud delivers software solutions that enable blazing fast encoding and decoding of erasure correcting codes in standard distributed storage environments. Our solutions can be integrated into previous solutions. We are also working to deliver a Hadoop module that exploits network coding capabilities for increased data reliability, while significantly reducing the storage and network costs to your system. Our software is not only compatible with Intel platforms, but also with ARM.